Our organization has gained affluent expertise in supplying and trading a vast array of Alloy Steel Bars. These steel bars are manufactured using in high grade alloy steel at the end our vendors’ end. Used to create forged parts, these steel bars are available in various sizes, grades and standards so as to suit the varied demands of customers. 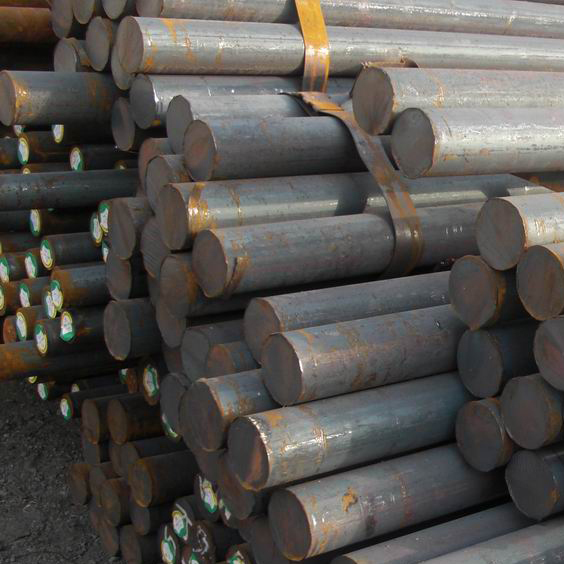 Widely demanded in construction and engineering industries, our Alloy Steel Bars are well known in the market for their corrosion resistance and abrasion resistance finish.